STEAM is the evolution of STEM and stands for science, technology, engineering, arts, and mathematics. Together, it’s a movement designed to help prepare today’s kids for the future. 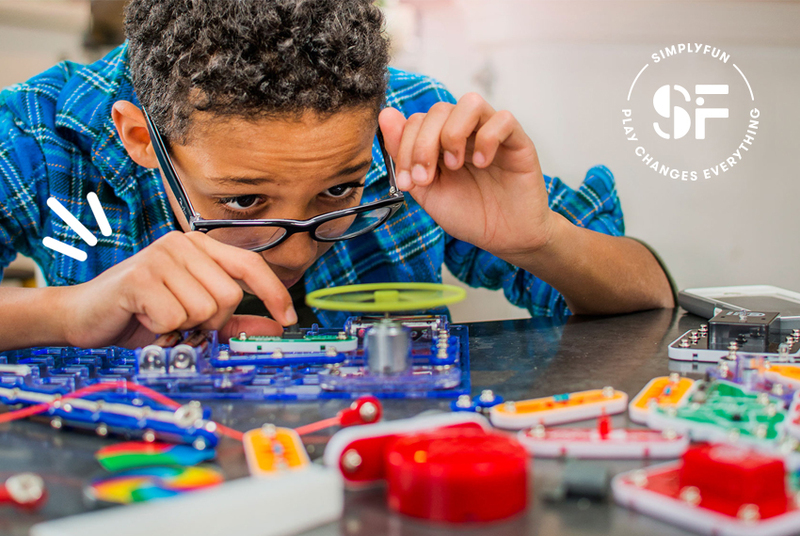 It’s easier than you might think to help your child build STEAM skills at home. The best part is parents and kids will have fun while developing important skills. You don’t need a massive lab or a lot of materials to have fun doing science projects. For instance, let your children create a circuit with a graphite pencil. Help them grow a crystal garden or build tiny dancers on top of batteries. Mommy Poppins lists great projects for younger children, while Science Bob has projects for a variety of ages. Cooking might not seem like a way to build STEAM skills, but it mixes science, math and sometimes even art. For instance, bake, decorate and put together a tiered cake together. This teaches kids about how ingredients react with each other, how to correctly measure ingredients and even how to experiment to make something different from the recipe. Kids love crafts, but what they may not realize is how much they’re learning. For instance, help them create their own city play mat and engineer how roads, bridges and driveways connect. Pink Stripey Socks lists some great ideas, such as creating spinning tops, homemade sidewalk chalk and string art projects. Most kids are around technology all the time. This makes learning to code an important skill. Why not get a build your own robot kit that kids are able to program to do various tasks? Interactive coding games help children learn coding skills while creating their own games and worlds. The best part is you’re able to play along with them. Finally, a simple, yet highly effective way to build STEAM skills at home is playing board games. Yes, when your kids are begging you to play just one more game, go ahead and give in. It’s educational and enjoyable. Many board games are made specifically to help with STEAM skill development, such as our line of Math & STEM games. While STEAM might sound intimidating, it’s really not. With so many fun ways to build these skills at home, your kids won’t even realize how much they’re learning and developing.